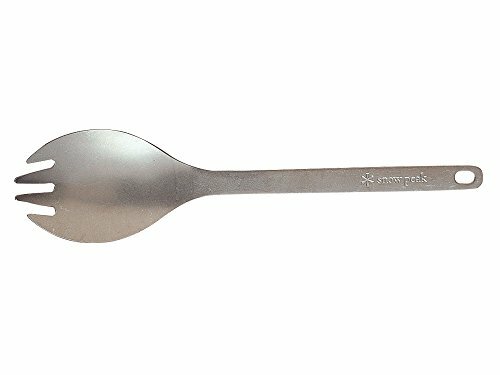 Never underestimate the power of spork, especially not our Titanium Spork. 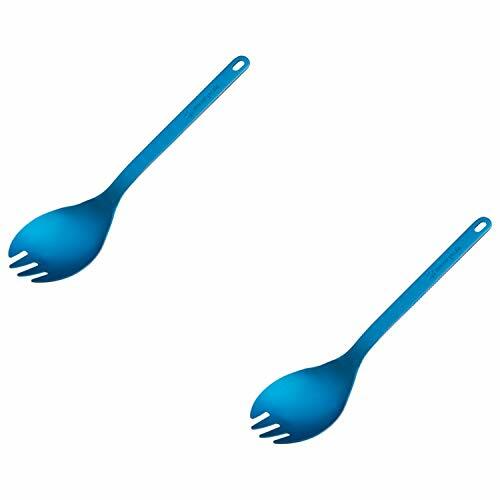 One minute its your fork, the next minute its your spoon and the following minute it your stirrer. Your welcome. 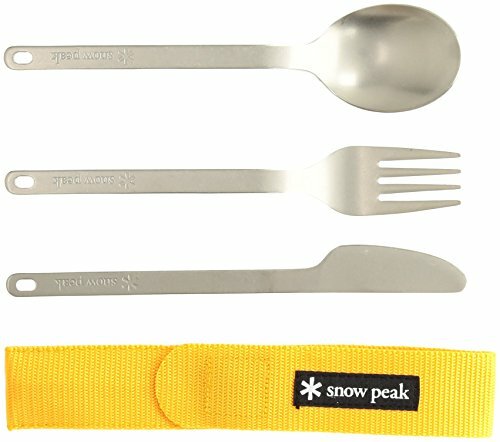 Dine like royalty in the backcountry with this full titanium three piece cutlery set that fits within a slim canvas case. 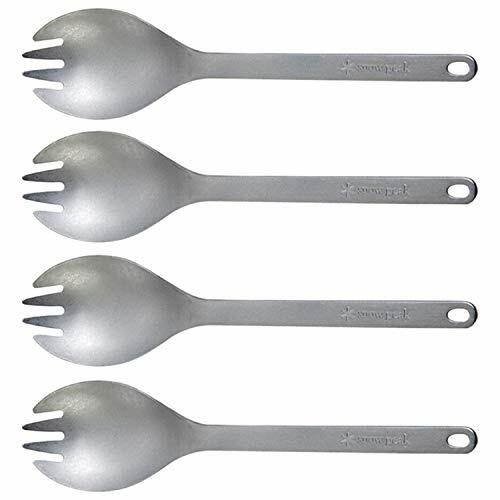 And because they are titanium, they weigh less collectively than one stainless steel fork. 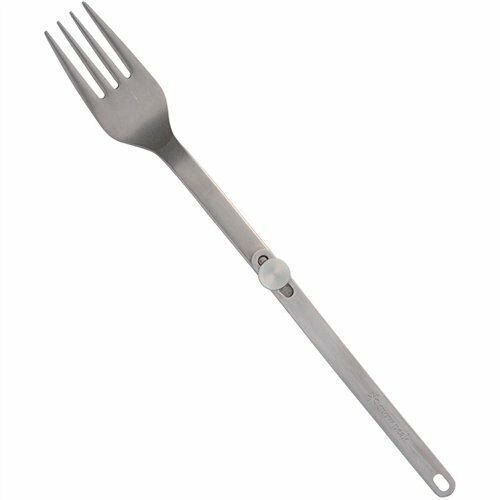 The Snow Peak Folding Long Fork helps you reach down to the bottom of freeze-dried meal pouches or stir pasta without burning your fingers. It folds in the middle to help you store it more efficiently. 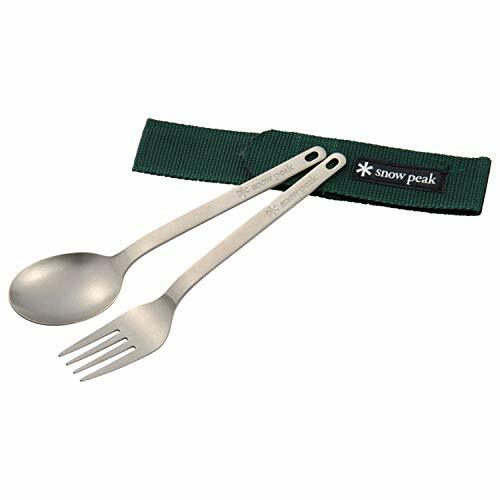 A Snow Peak staple, the lightweight and durable Titanium Spork is the ultimate backpacking utensil. 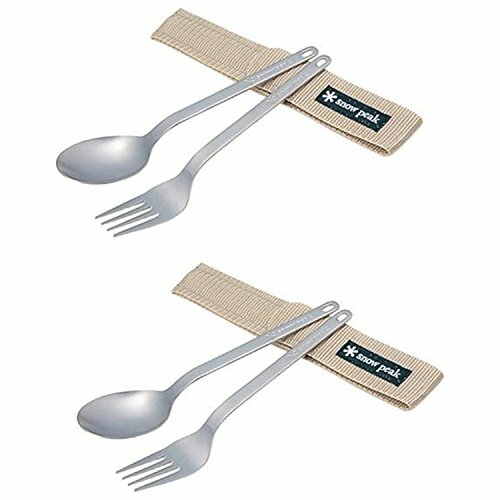 Can be used as a fork, a spoon, and a knife. 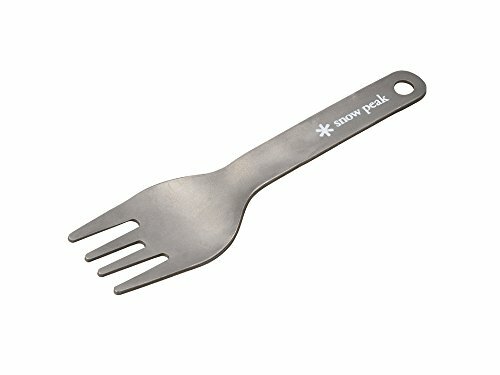 A great accessory to add to use with your titanium cookware. 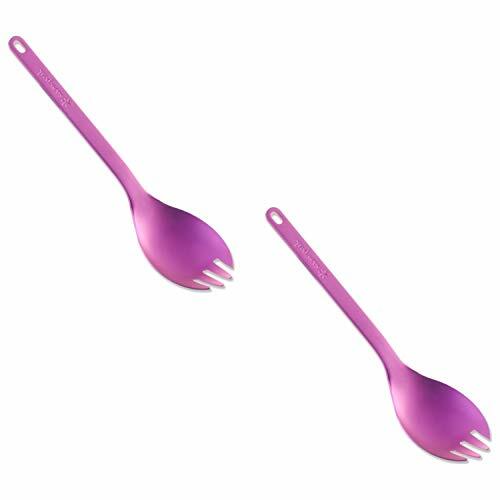 Available in brilliant anodized colors.